Ladies are always welcome at Alfreton Golf Club. 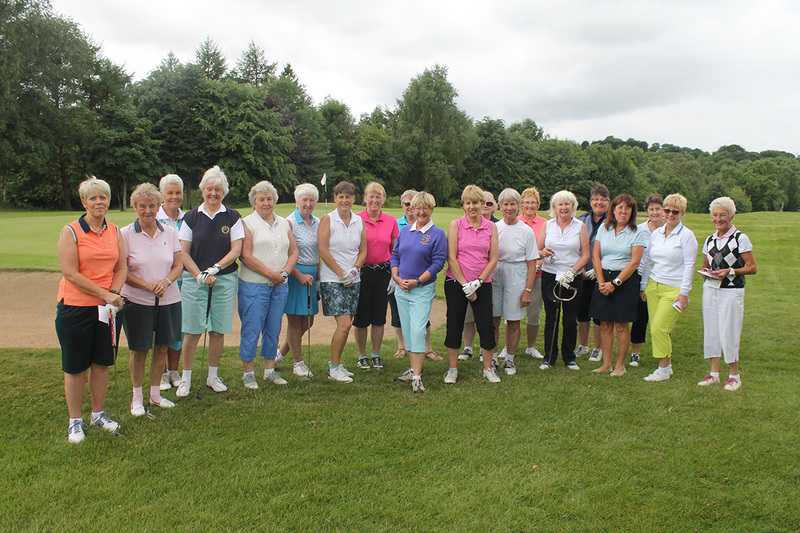 We are a thriving, friendly and social group who meet regularly to play on Tuesdays and Thursdays throughout the year. We offer a range of competitions and include all abilities. In addition, weekend competitions are organised on various dates throughout the season. Furthermore, as well as our Club competitions, we also take part in both the Derbyshire Inter-club trophy matches and Silver and Bronze Inter-club Foursome matches. We have a series of mixed matches, both competitive and social, throughout the season. New members are always very welcome and a mentoring scheme is in place for those who may require it. 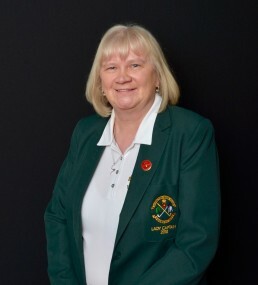 For further information our Lady Captain Ellie Bennett or Secretary Diana Riley can be contacted through our main Club phone number. Drop in for a cup of coffee and informal chat. You can leave your contact details behind the bar and Ellie will get back to you.